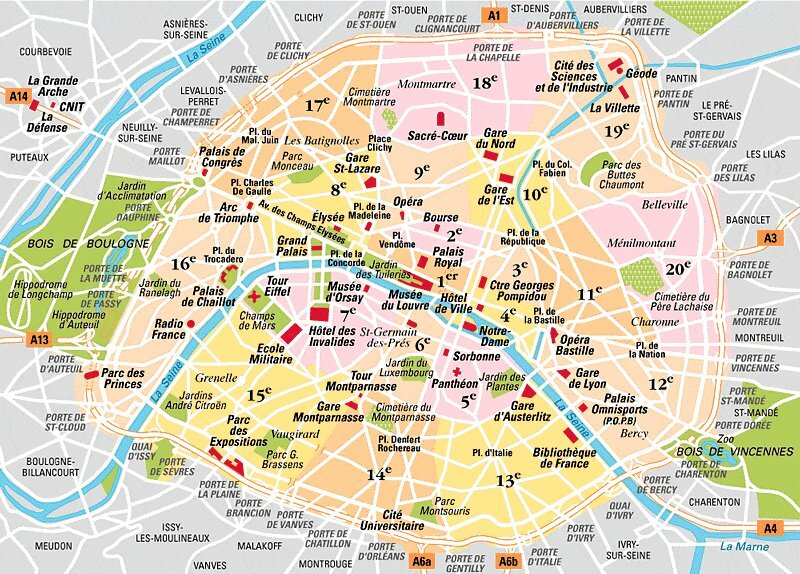 Map of historical monuments of Paris. 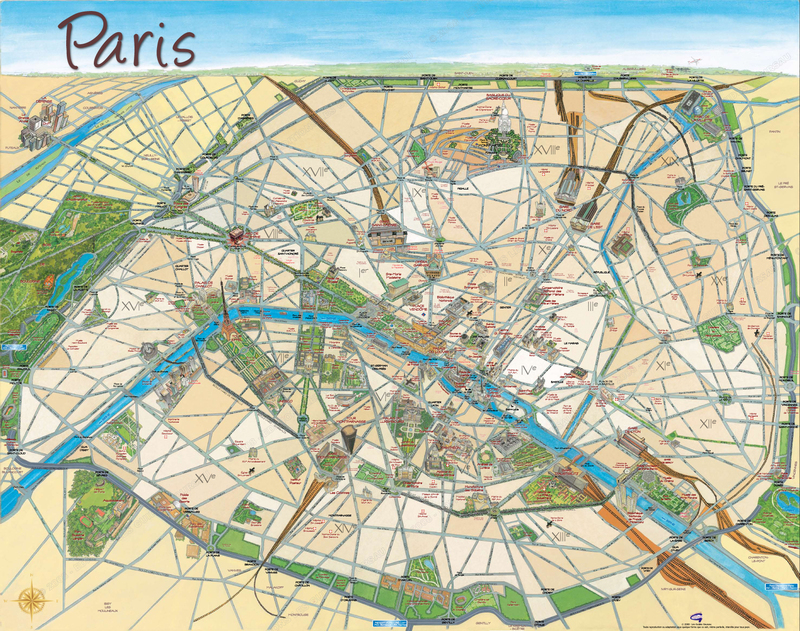 Map of historical monuments of Paris by arrondissement. 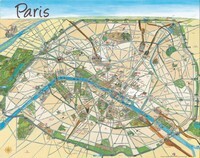 Map of districts of Paris. Map of stations in Paris. 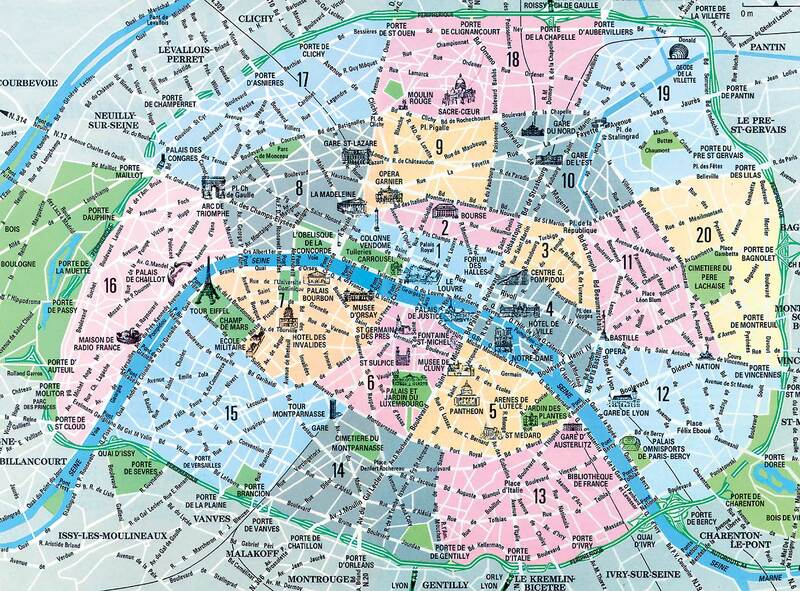 Map of roads in Paris.